Today in this day and age of chaos it is necessary to become rooted in God’s word. The truth of God’s word will solidify our ability to be confident in the midst of a storm. Trials, challenges, tribulations, tragedies, temptations, and all manner of evilness is in hot pursuit of our very existence. What we must declare everyday is that the Greater one lives in us than anything we encounter in this life. Our heart has to be sure about how God is more than enough and never leaves us regardless of where we find ourself. God says if we are in a pit, He is there. If we are in a palace, He is there. If we are trying to run away from Him, He is there. 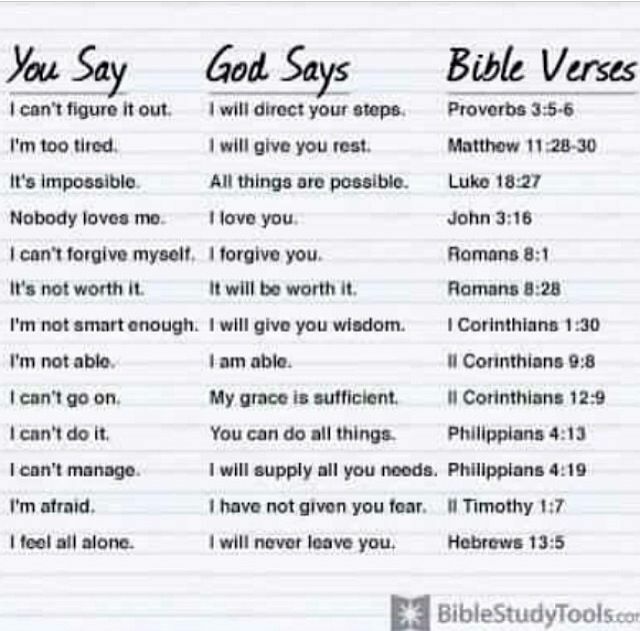 If we are walking in His word, He is there. So whatsoever, we choose in our current situation, let us pursue peace of God so that our heart can be strong in the power of the Lord and His might. 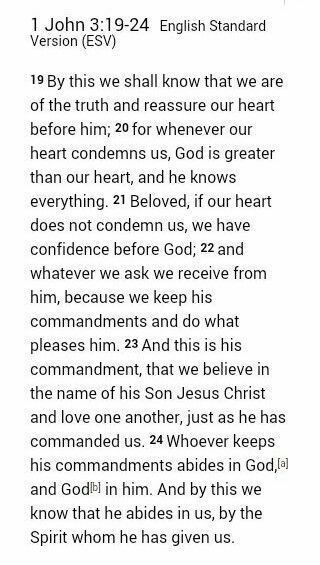 God will replace our filthy, contrary heart with His type of heart when we ask Him to do this for us. When our strength comes from God, then we are like a tree planted with deep roots by the river of life. We are not swayed by the doctrines of man and acceptability of the moral majority. 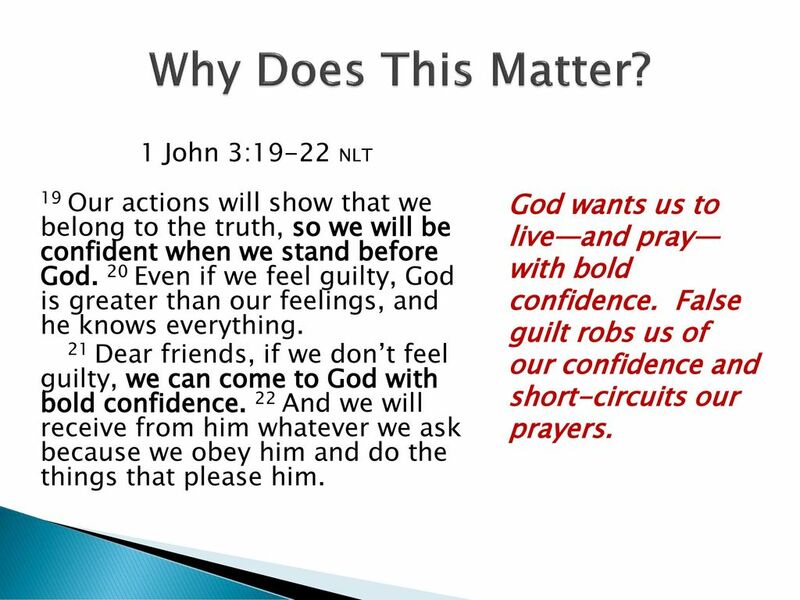 We our persistent in our stance to remain consistently obeying God’s commands. Yes, we are able to inherit grace, mercy, and favor when we accept Jesus as our Lord and Personal Savior. This benefit of a personal relationship with Jesus Christ does not void God’s commands that we are directed to follow. So, let us choose to meditate day and night on how God wants us to live and present ourselves as a living sacrifice holy and pure and undefiled. Selah and Shalom. It is crucial that we ensure our life remains centered in God’s word, way, and will. 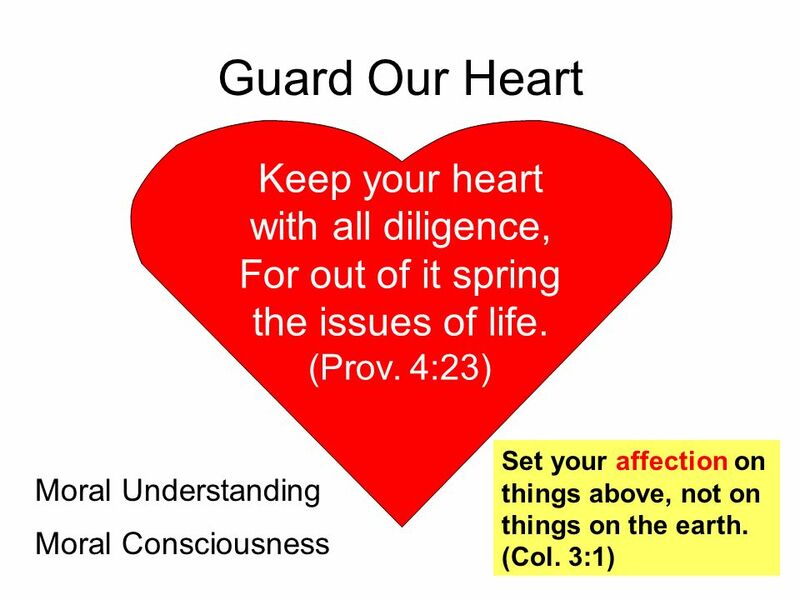 In order for us to live a directed life that is focus and full of God’s mercy, we have to guard our heart’s intentions. This means be vigilant about what we allow to enter into our mind. We must maintain a positive, productive, and praiseworthy thought life. What we think will be produced in our actions. 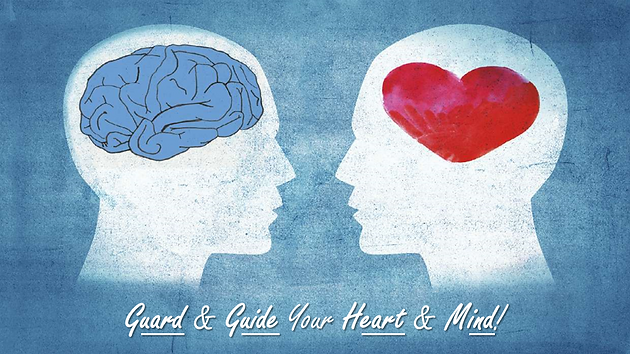 That is why it is stressed to guard our heart because our mind – the brain – is intricately connected to our inner desires. Let us be very dogmatic about where we tie our energies too as we dream, walk, talk, act, and exist. Our HEART conceals and reveals the deep rooted undertones of our essence. What motivates us comes forth from the depths of our soul and that is a revelation bursting from the seams of our heart’s caverns. You know a person’s truth when you hear what they say or actions they do. This identification aligns with that person’s inner reality. 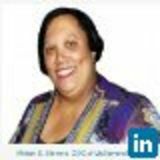 Therefore, if positive, productive, and purposeful intentions is a person’s life’s task then the corresponding visible actions ensues. Conversely, if deceit, negativity, stagnation is what is nurtured in a person’s heart; the result is exactly that type of visible adversity. As a believer in God’s word, we should exude GOOD NEWS and His Gospel of liberty, forgiveness, redemption, joy, love, peace, blissful exhilaration in Christ Jesus and the truth of God’s word. So, what is reflected from your heart? 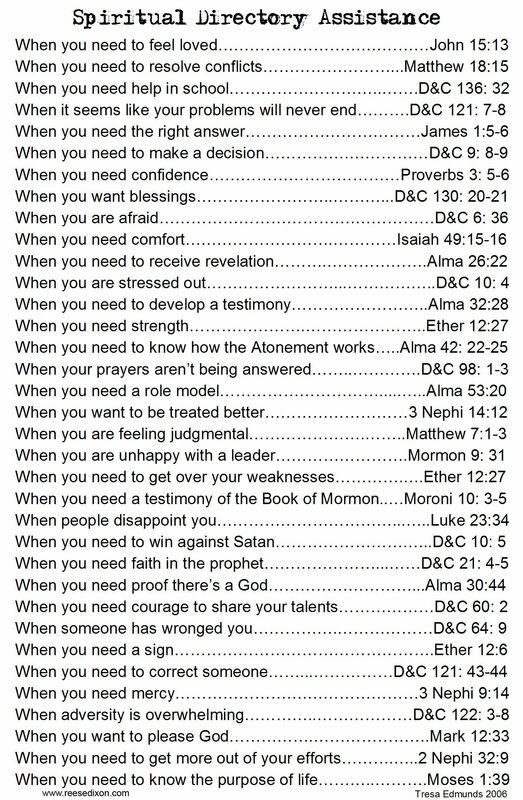 Is it resembling God’s way, word, wisdom, and winning message? Is it in direct opposition of God’s divine destiny for His loved ones and heirs to His Kingdom? 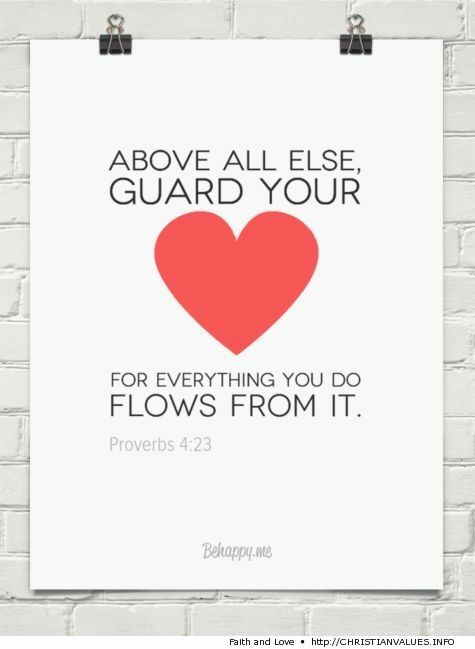 Watch over your heart with all diligence, For from it flow the springs of life. You brood of vipers! How can you speak good, when you are evil? For out of the abundance of the heart the mouth speaks. The good person out of his good treasure brings forth good, and the evil person out of his evil treasure brings forth evil. Hear, my son, and be wise, and direct your heart in the way. Search me, O God, and know my heart! Try me and know my thoughts! And see if there be any grievous way in me, and lead me in the way everlasting! Along our life’s journey we encounter so many situations that impacts our inner core foundation. This constant tugging and pulling at our heart strings can sometimes deter us from living a holy, pure, and undefiled life. Often times our encounters shatters our heart and thus we experience a heartbreak, a tumultuous, devastating, incident that can create a seed of disillusionment, decay, depression, and often death. 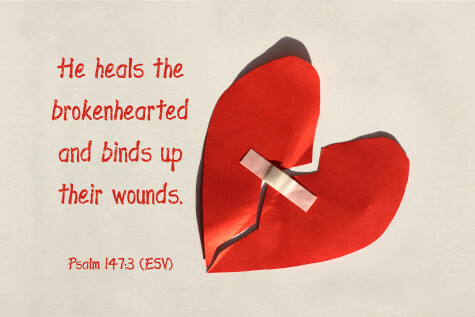 In this time of pain, sorrow, and heartache; we must pray and ask God to help us. 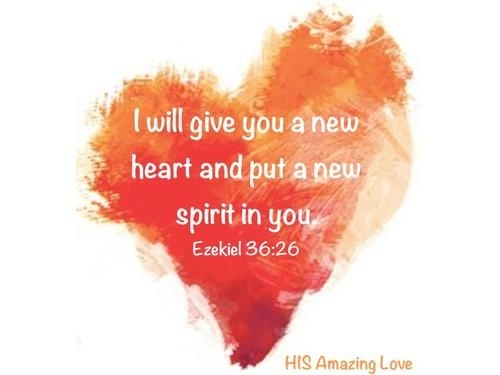 We need His healing and his indescribable, inexplicable ability to find us where we are in the deepest pit of agony to deliver us from that heart broken mess where He can create in us a new heart (virtually provide us a spiritual heart transplant). 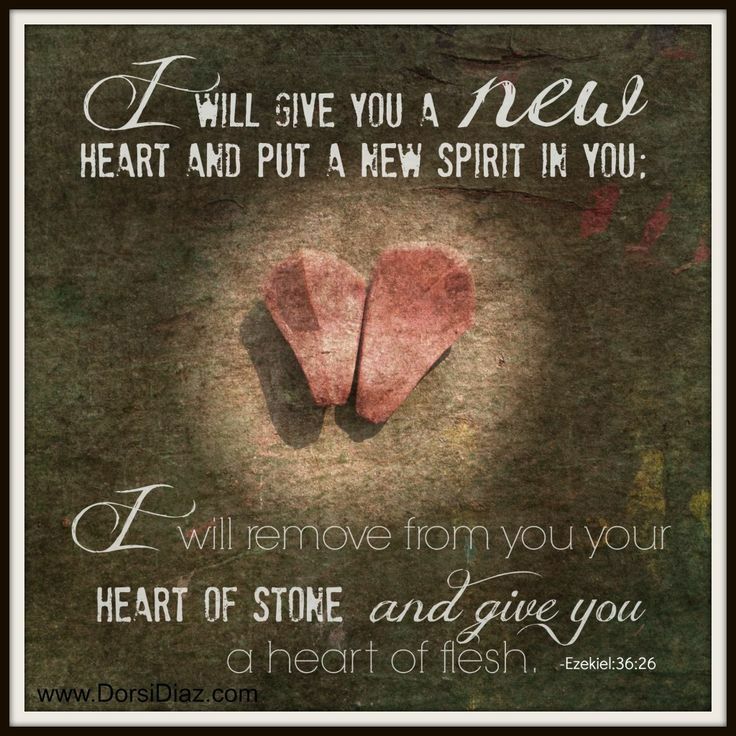 We have to dig deep and trust God to do the very thing that man can’t do that being mend the broken heart so that our essence can be made whole again. Trust God to do what His word declares, especially when it is a bleak scenario that we find ourselves positioned and postured in so that will determines the trajectory of that our life’s journey heads. We have to ask God, even in our desperation, to restore our joy. He gives us new life and His kind of joy that will wash away all of the pain that life’s encounters brings. We have to cry out without any shame to our Father and lay down all of the really raw naked emotional upheaval that is where we are at the time. 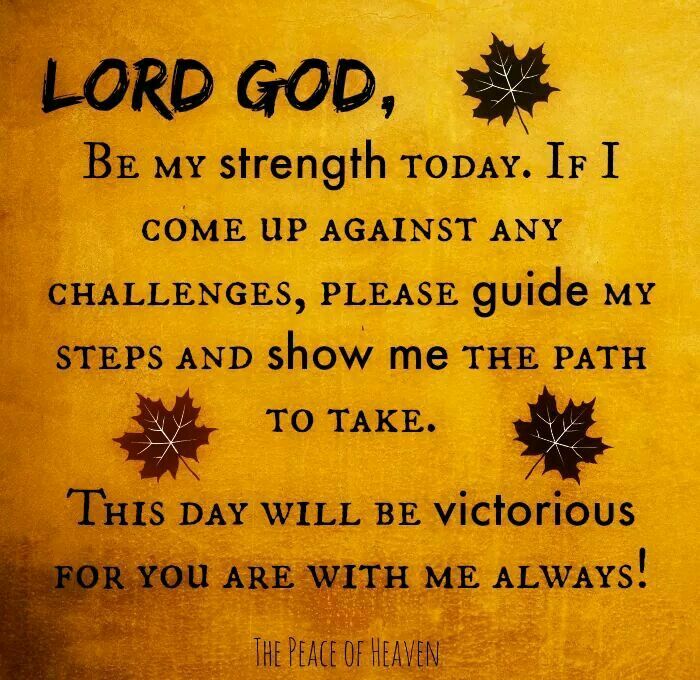 God will not turn us away nor shirk from being our friend, lover, father, mother, sister, brother, advocate, our all in all that we need every second of our life’s existence….God brings peace, joy, and love when our inner being is shattered. We need God to help our heart transform into what His original design declared so that we can truly embrace, reveal, and thrive in life – and that life more abundant. Invariably, what is in the recesses of our heart’s cracks, crevices, and memory will be announced from our life’s actions, words declared from our mouth, and acknowledged billboard signs that represent our true belief. 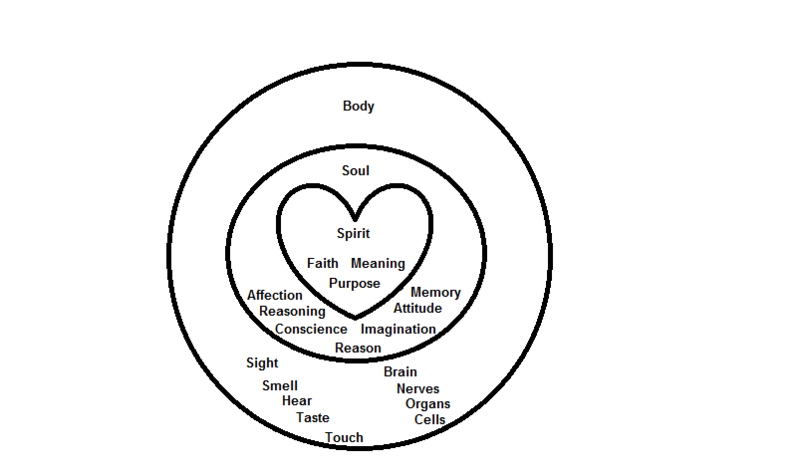 We are a complexity of spiritual principles, soulful inclinations, and bodily temptations. This triune being that represents our existence can succeed and thrive versus decline into an eternal demise. The choice is ours to make. On this planet what we meditate upon and actively pursue showcases our permanent existence. Eternity is not an option but a final destination. Therefore, while we exist on this planet how are we cultivating our eternal life? 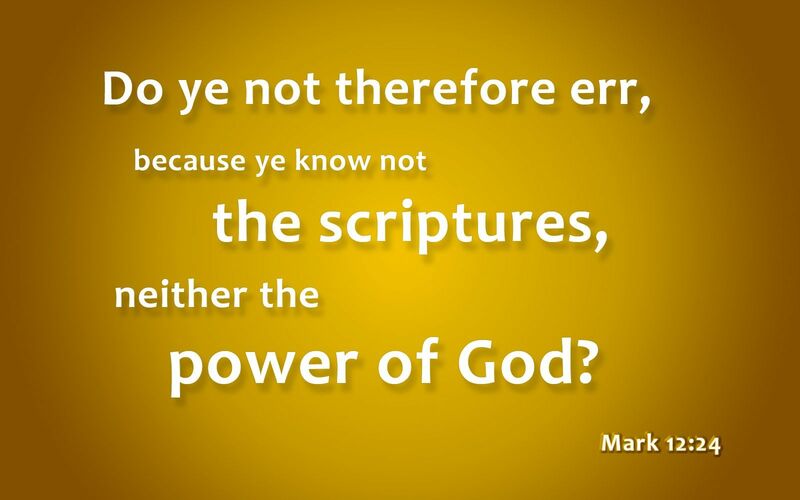 Do we renew our mind with God’s principles found in the truth of the Holy Bible? Do we feed our soul with detrimental nonsense that only brings forth oppression, depression, and stuck in a rut circumstances? Are we yielding our body to all manner of illicit, immoral, and perversities which only accelerate its demise? The rutter that directs our soul (mind, will, and emotion) is that which we meditate upon and truly embrace as our reality. What do we believe and what we subscribe as our surreal life is actively visible day in and day out by us and all who are around us. It is imperative that we dwell upon thoughts that will help us not harm or hurt us. We have to control our thought life so that our heart life is free from damage. It is up to us to use our free will to determine our outcome. We have to exercise the power of choice. Choose this day whom we will serve – will it be life or death that we usher into our life daily? What we console, nurture, and attend to is what represents our daily actions, results, and intentions. 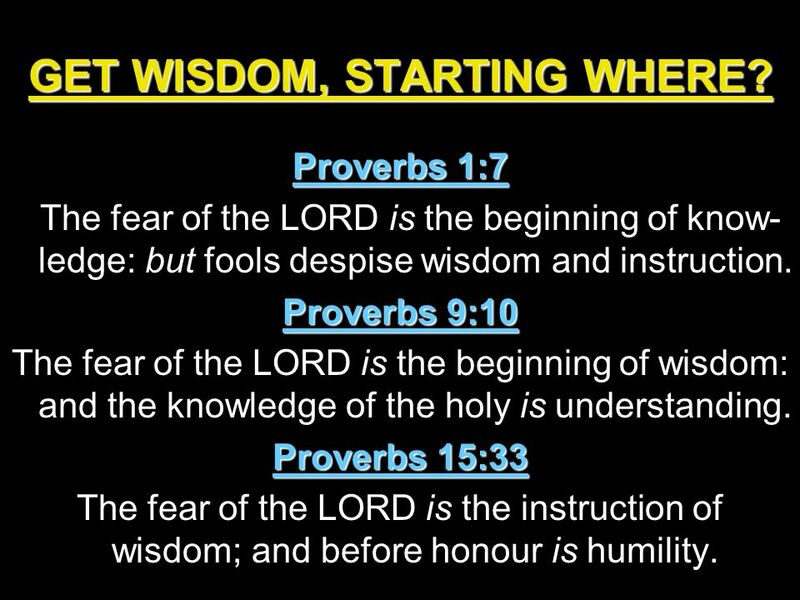 When we trust in God with all our heart and lean not into our own understanding, and we continue to eat of His word by excluding all other messages that speak opinions; then we can start developing a heart full of wisdom. 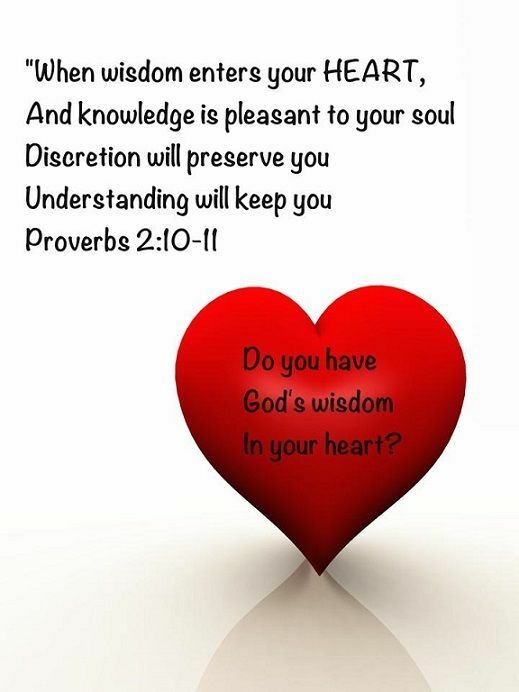 Wisdom should be our ultimate heart goal. Walking, talking, and living a healthy, prosperous, and balanced life in this world leads to the same victorious eternal life. Therefore, cultivate a life of wisdom that we embed as the heart beat of our life’s motivations now. 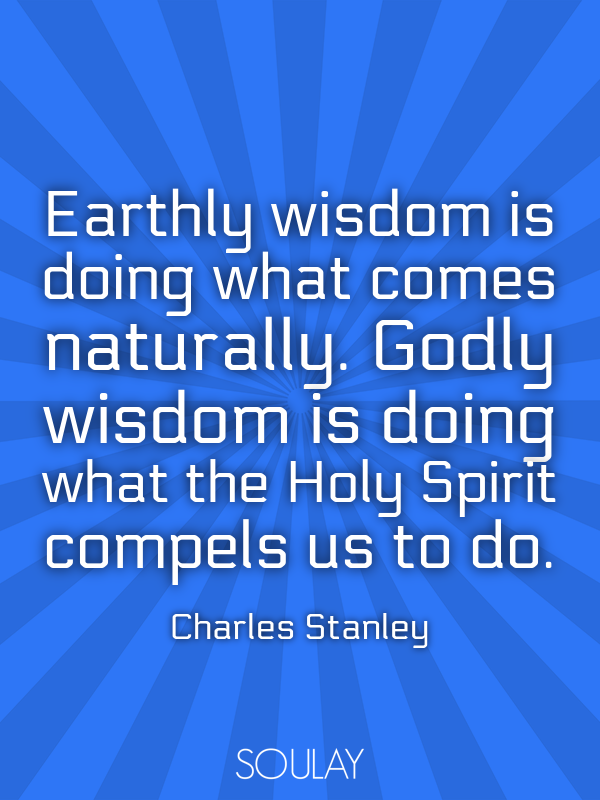 Why should we be be diligent to seek after Godly wisdom? The energy we exert to pursue a thought will result in that image we dwell upon from out of our heart. Therefore, make sure we are guarded with what we concentrate upon so that the end result is glorious, positive, and the best possible version of ourselves that we want to present to all who are around our sphere of influence. We impact and influence all who are in our sphere of existence. 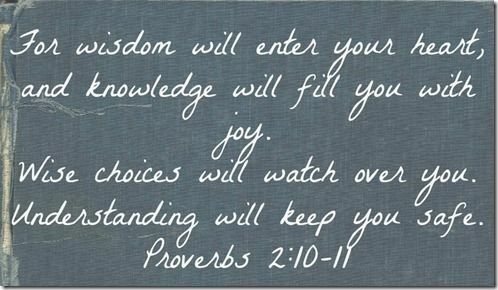 Seek Wisdom. Change the world for its betterment not detriment. It’s your choice. 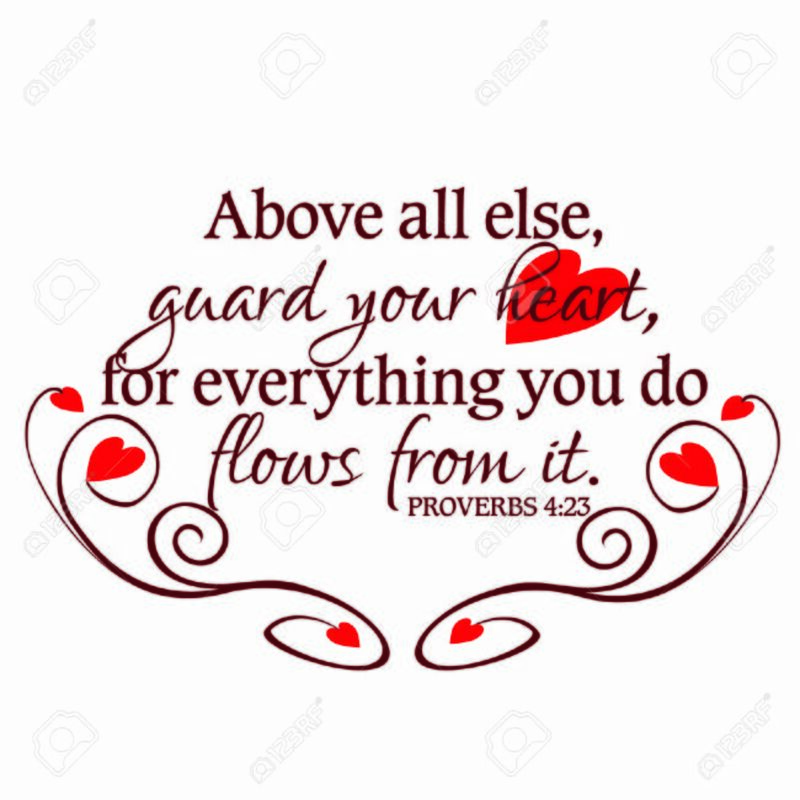 Wisdom will seek to guard our heart from becoming defiled and polluted with false, anti-scriptural, opinionated tenets (principles we live by or our heart beat for living). Therefore, be dogmatic with the covenant relationship we have as a believer. 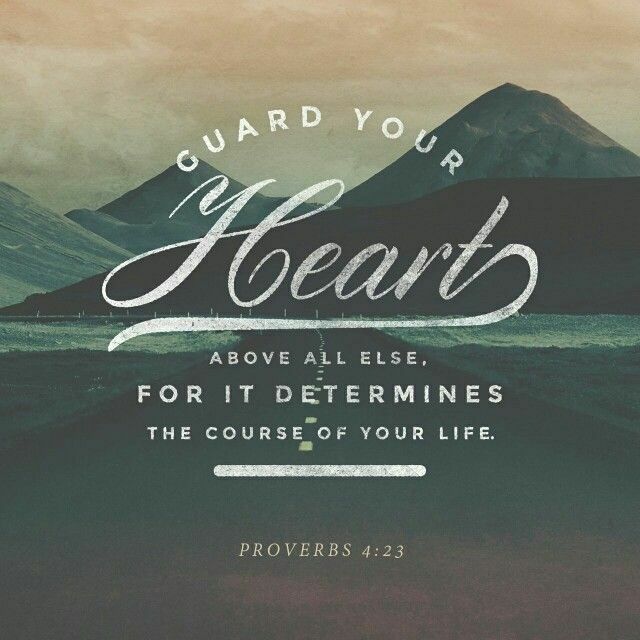 Protect our heart and ensure a solid life that is built upon truth not based and immersed with lies. 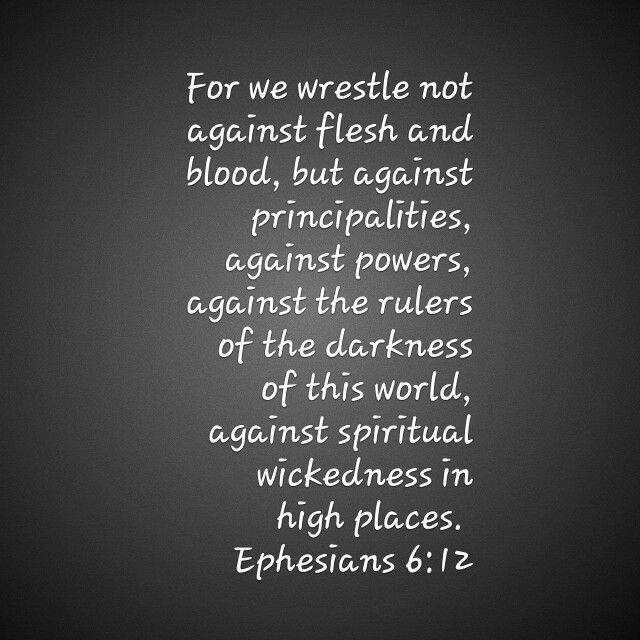 God desires us to be victorious not victims. God desires us to obtain greatness in Him. Often times our battles derive from our thought life. 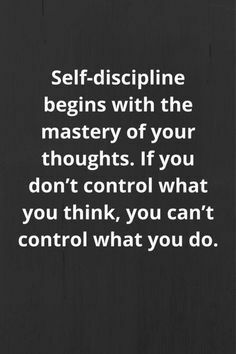 We have to control what we think upon. We must fight to be free and fight to not be deceived. Eliminate the filth that wrong thinking provides. This blockage will clog up our ability to move to the next level. We may pray daily and constantly and that is a command; remember to also compliment our daily prayer life with declarations of who we are according to God’s word. Any other thought life leads to negative outcomes when it is not immersed in God’s word. Don’t allow the status quo messaging that is advertised 24-7 in this generation to sway you to be deceived. The enemy is very diligent with his efforts to be that wolf in sheep’s clothing. If you are not as persistent to keep yourself blocked from all manner of trickery; then you may succumb to the evil one’s intentions. Remember the thief comes to steal, kill, and destroy your very essence for living. If the enemy can deter you from your destiny then you lose and he wins. You have the power of choice. Choose life! Choose Victory! Choose to be strong in the Lord and the power of His might! 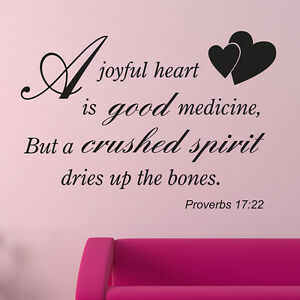 Choose to have God’s heart on the matter of every thought and decision and action you do in life. Many fools who thought they were so smart end up in Hell’s eternal damnation. Why? Because of pride. Those we may see that have the loudest voice who support anti-Biblical principles are ones who are caught up with their own hype. Don’t be deceived, God is not mocked. Although the peer pressure is strong to go with the multitude of mess, stand strong and be courageous enough to just say no to sin and yes to HIM. We must make sure that we do not harbor in our hearts a puffed up belief. Pride can be insecurity or conceit. 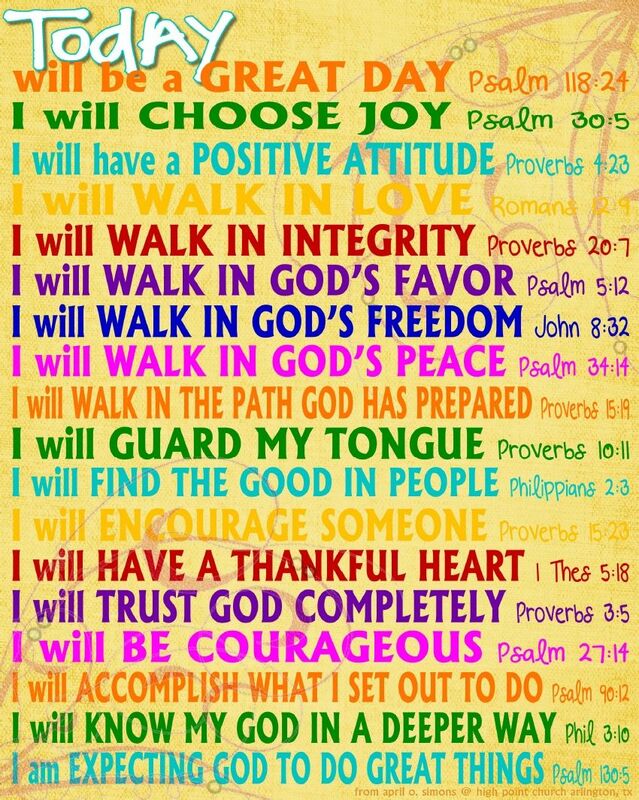 Remember we must trust God not our own self that is contrary to what He says about our life. Therefore, believe His word about who you are and what kind of life He calls you to obtain. Therefore, as we cultivate a heart that is centered in God’s word and exudes wisdom; we will avoid basking in the world’s way of thinking, acting, and living. 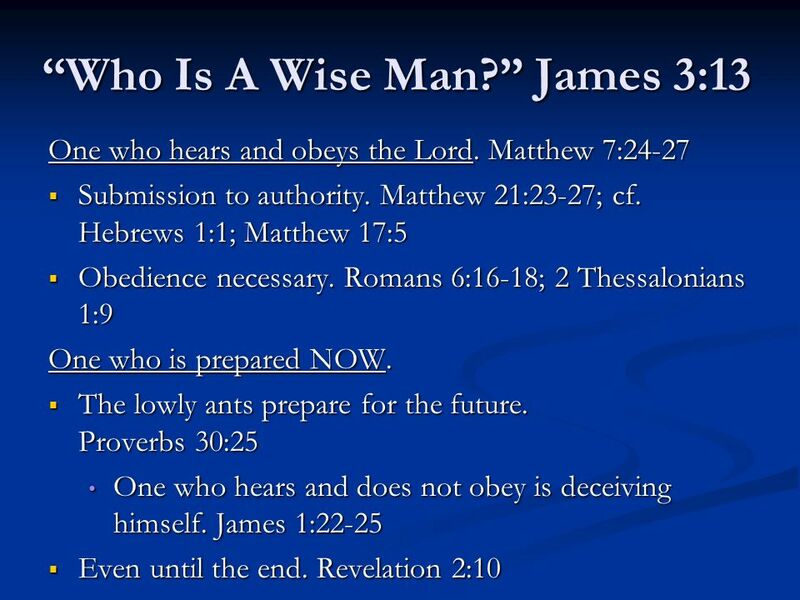 What is God’s wisdom versus the world’s viewpoint of wisdom? One is holy versus defiled. 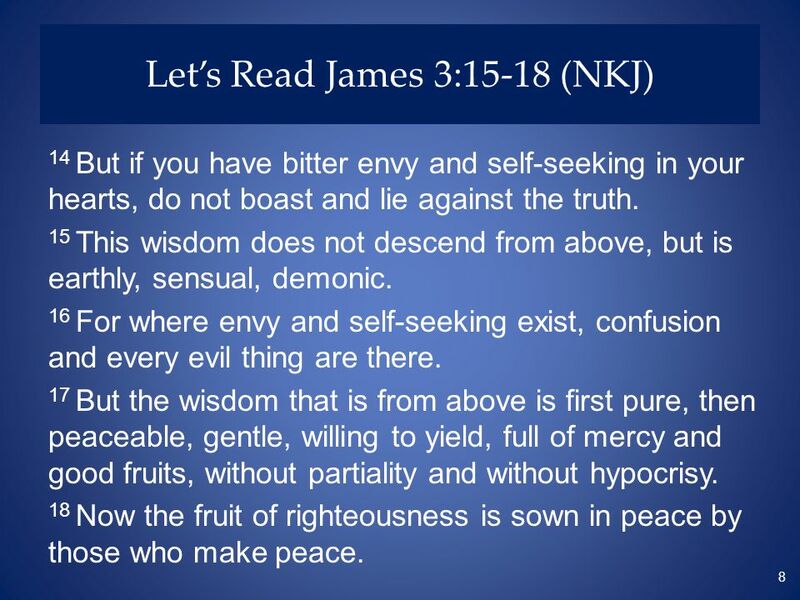 One is centered in Christ versus self-centered. Therefore, it is imperative to hunger and thirst after righteousness so that you can be filled with this type of holy food for life. Therefore, what should the attitude of our heart be so that we can be known as honorable, faithful, obedient witnesses of God’s children? We should be representatives of temperance, joy, peace, love, forgiveness, grace, mercy, holiness, and God’s ultimate kind of life that is liberty from death. When we soak in God’s word he gives us a joy, thankfulness, and gladness that sticks. Therefore, beloved who are on this journey together, we must constantly ask God to excavate all manner of vile that separates us from living a fully committed and consistent love-life relationship with God our Father. 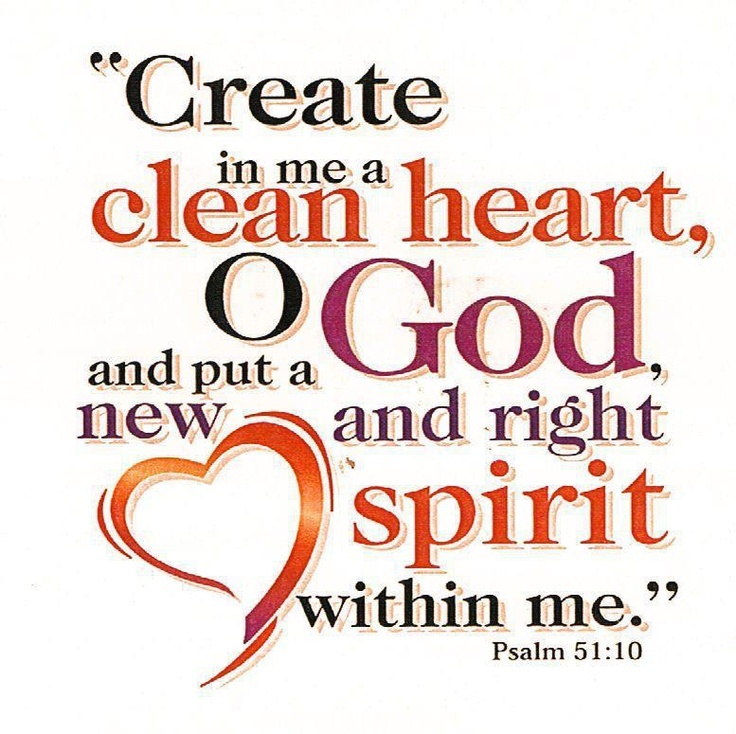 Let us concentrate on God’s scripture as one of our daily prayers so that our heart can be regenerated. The bottom line is that in order for our heart to be healthy, we need our mind dwelling on healthy thoughts. It is crucial for us to fight the good fight of faith by being fearless and frugal. Let’s not be scared to death by thoughts that cripples us to live free. Let us be vigilant of what kind of thoughts we allow to run rampant in our minds so that our focus will be strongly rooted by a strong convent relationship. 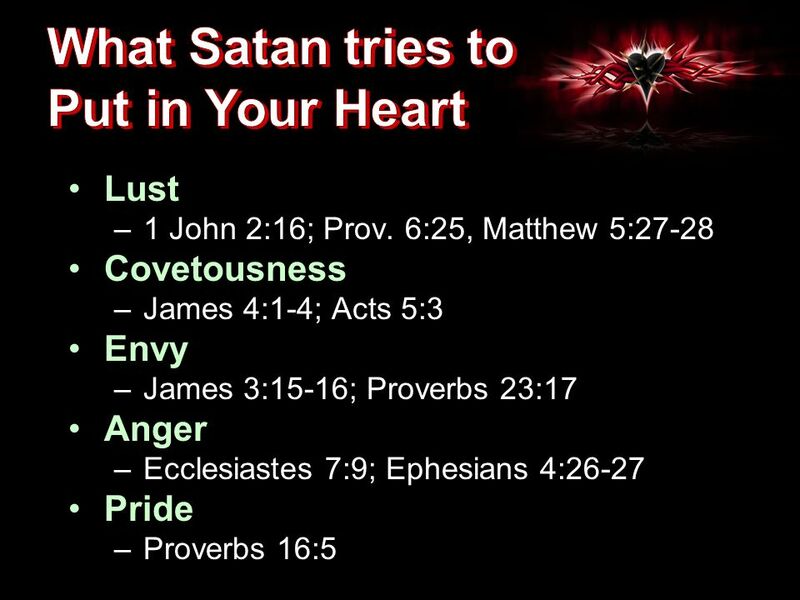 We must love God’s principles and in order to have that kind of love in our heart we need to study His word and hid His word in our heart so that we will not veer away into sin, shame, and soul-decay. We should always pray God’s word to allow our heart to be made over into His kind of image. Seek to hid God’s word into our heart so that we will not sin against the Father. Declare His word daily over our life and those that we impact in our environment. We are influential and our life is a clear witness of what we hold dear in our hearts, so let us reflect God and His word clearly, consistently, and confidently. Key for us to live on purpose is to think on purpose. We must be disciples of Jesus Christ. This means being a person who is disciplined and who trust Him to guide us into the best life course for our journey. What we allow to play as the constant movie loop in our mind is the reality that we abide. Therefore, think on the things that are freeing, holy, pure, joyful, healthy, prosperous, peaceful, basically like how God our Father thinks and views us. Our commission in life is to be a witness of the good news message and gospel of Jesus Christ (John 3:16). 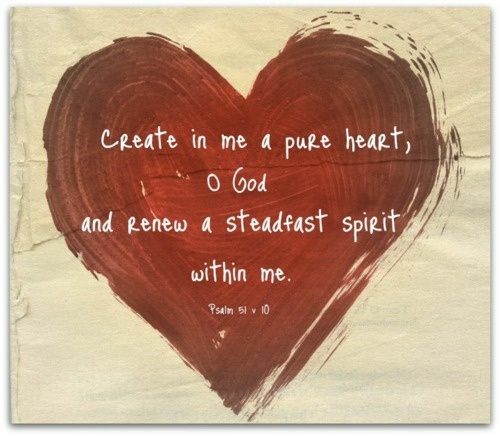 Therefore, in order for this to be accomplished, we must ask God to always create His heart in our life so that we truly have become transformed by the renewing of His word that transforms our mind and thought pattern. When we think on God we live out God in our lives. We truly are overcomers. We have achieved joy in the Lord that is our strength along the journey. The most important change we can do to help our heart become tied to Christ is to accept Jesus as Lord and Your Personal Savior. 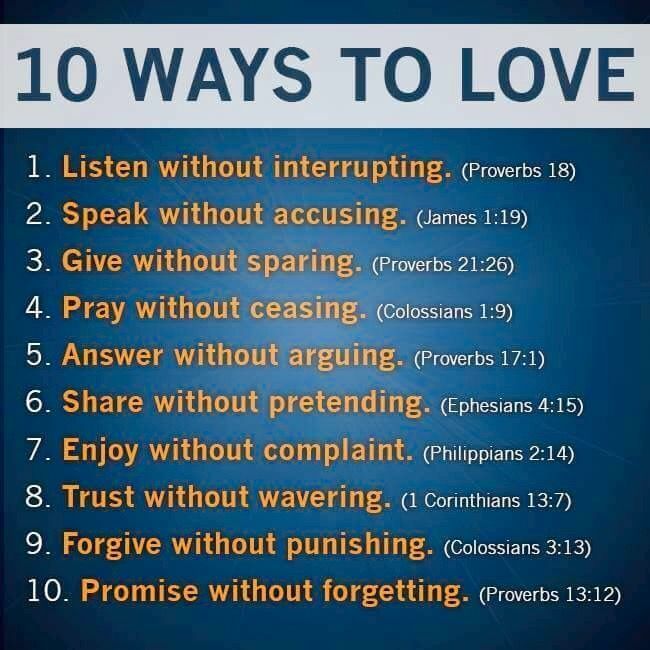 Just ask Him to be this for you today and forevermore. It is a simple heart-felt change and then the N.O.W. (New-Beginnings is our Witness) can be yours today and into eternity. Learn more about what it means to have Jesus who is alive in you today (click on the blue link to one of our previous messages). 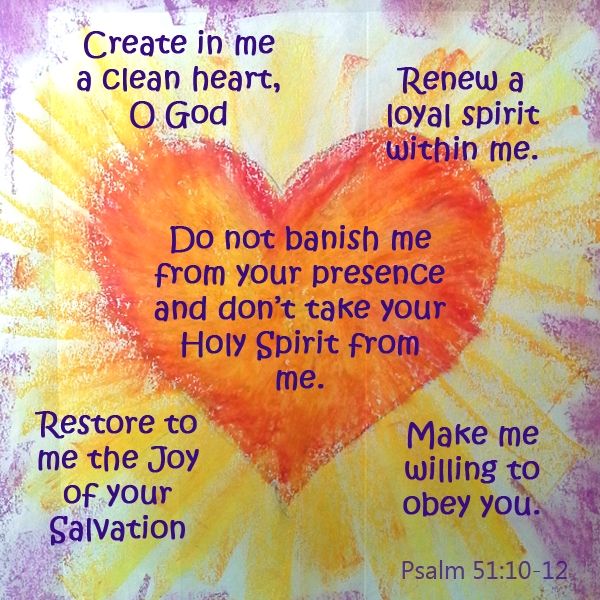 Daily pray Psalm 51 so that our heart will always be aligned with God’s heart. 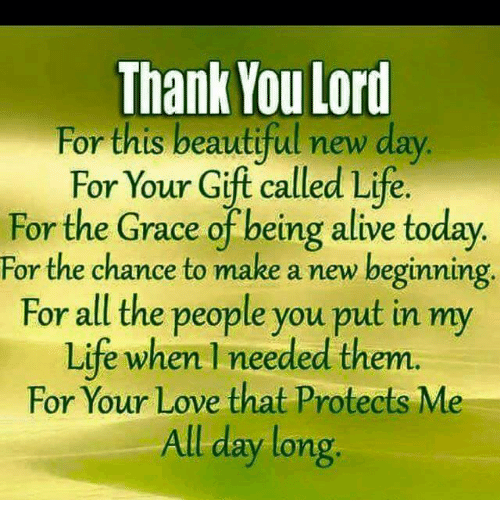 The Thankful Revolution rejoices with you and looks forward to continuing to encourage, edify, educate, and inspire as we traverse along our life’s pathway and choices. Enjoy the journey! Previous Post Myrrhism Message Sixteen Y.E.S.